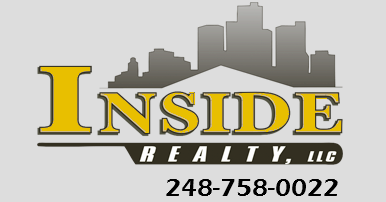 At Inside Realty LLC, we are dedicated to giving back to our community. As a family-owned, local agency, we have close ties to our community and are proud to make a difference. That's why we are proud sponsors of the Motor City Pelicans! The real estate industry is built on helping people find their own little sanctuary. We help people affected by life-changing events everyday. Whether it's buying your first home after finally landing your dream job, moving to a bigger home after welcoming your first child, or downsizing because the kids have finally left the nest - we are here to help. For us, giving back is a natural extension of what we do, and we love to blend helping the community with our business. Visit Motor City Pelicans Facebook, if you'd like to see our future MLB players in action.